2019 Set to be Disney's Biggest Year Ever! 2019 Set to be Disney’s Biggest Year Ever! In 2019, Walt Disney Studios may break box office records for having the highest-grossing year of all-time for a Hollywood studio. Since the start of Hollywood’s golden age, Disney has been at the forefront, pushing forward creativity – mainly animation movies. While Disney experimented in live-action films over the years, it wasn’t until the 2000s that they really took the medium seriously – with their very first Pirates of the Caribbean movie, The Curse of the Black Pearl. Gore Verbinski’s 2003 Pirates of the Caribbean movie was the studio’s first PG-13 film ever, and its overwhelming success ultimately convinced Disney to pursue more movies in that vein. Eventually, that meant acquiring Marvel Entertainment in 2009 and Lucasfilm in 2012. 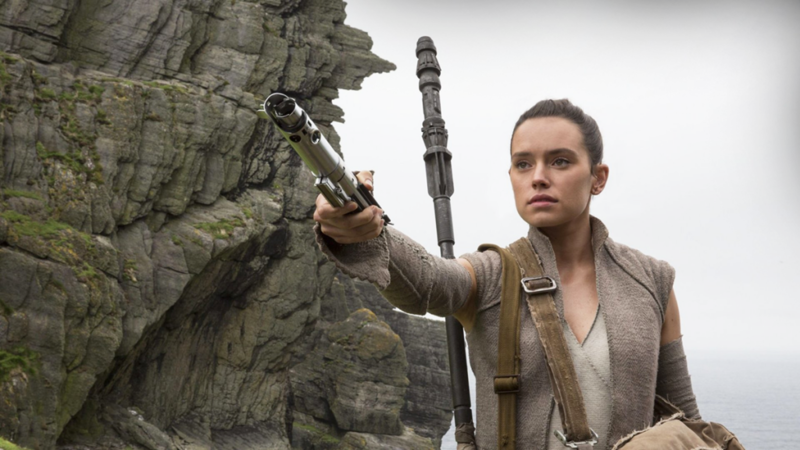 Thanks to a steady stream of Marvel, Pixar, and Star Wars releases, as well as a new trend in live-action remakes from the company’s flagship studio, Disney has managed to dominate the worldwide box office, and 2019 seems to be the year where the studio will take things to the next level. Taking all of these movies into account – two saga endings, two massive live-action remakes, and several other highly-anticipated films, Disney is on track to top their record of being the only studio in history to earn US$6 billion at the worldwide box office twice. In fact, they just might be the first studio to hit US$7 billion (if not higher) in 2019. 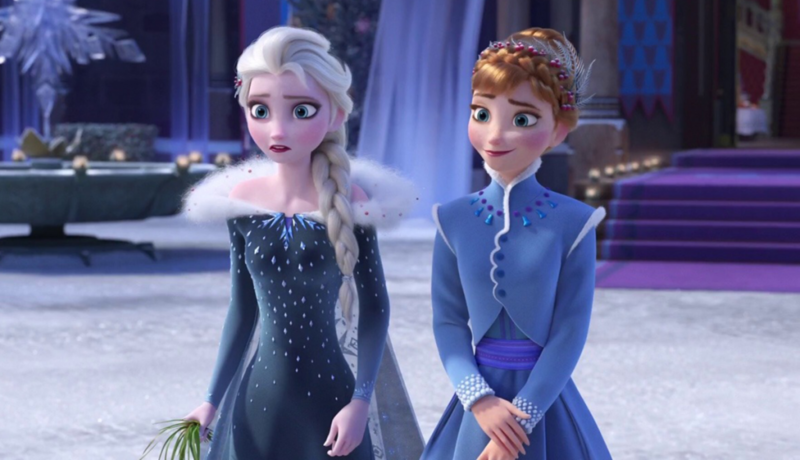 With Avengers and Star Wars releasing in the same year, not to mention another Frozen film, it’s VERY possible. 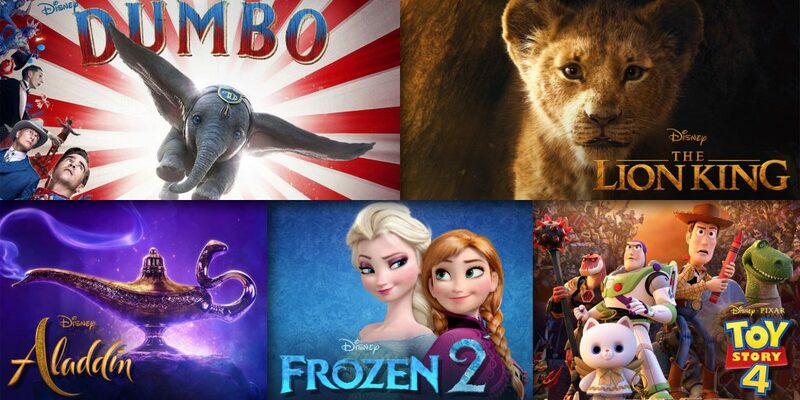 Don’t miss out on advertising your brand alongside these highly anticipated Disney Blockbusters of 2019. Contact us for more information on cinema advertising opportunities across the Motivate Val Morgan circuit.